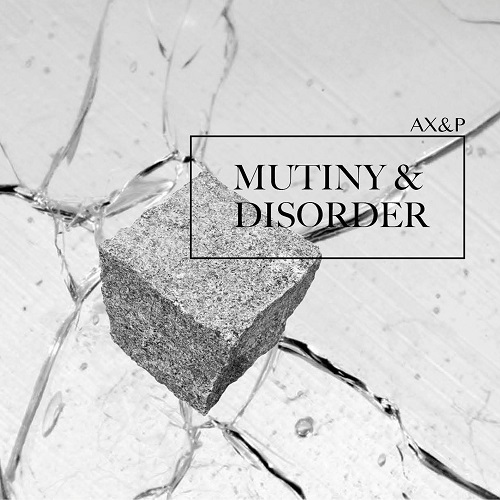 Widely known for their nonconformist attitude, Adam X and Perc are stirring a machine-controlled chaos in the new single “Mutiny & Disorder” and remain devoted to techno’s harder side. One should not be disturbed by the feeling of hearing too many Adam X or Perc tracks before, because both are in impressive form for another floor-dominating release. 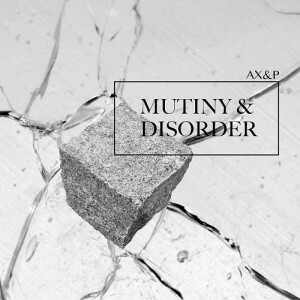 In their second twelve under the AX&P alias, the artists go beyond plain industrial rumble and ride the grooves in confident manner, offering a variety of EBM-rooted synth action like in the A-side’s “Mutiny”. It’s a throbbing battle call underscored by Adam X’s flanging whispers that recall the dark side poetry from his outstanding 2014 album “Irreformable”. On the flip, “Disorder” is a commanding drum-obsessed cut offering an opportunity to march to a different tune.